The Abbe Museum is excited to announce that this wonderful birchbark canoe has been donated to the museum. 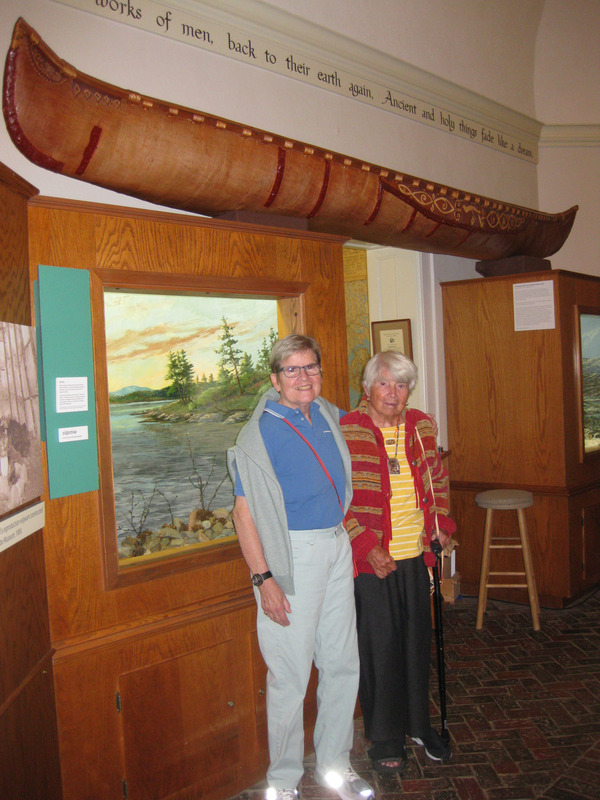 Marcy MacKinnon (left, with her mother Marcia MacKinnon) of Bar Harbor generously donated the traditional-style Abenaki canoe crafted by Abenaki artist Aaron York in 2004. The 16-foot canoe is now on display at the Abbe Museum at Sieur de Monts Spring. 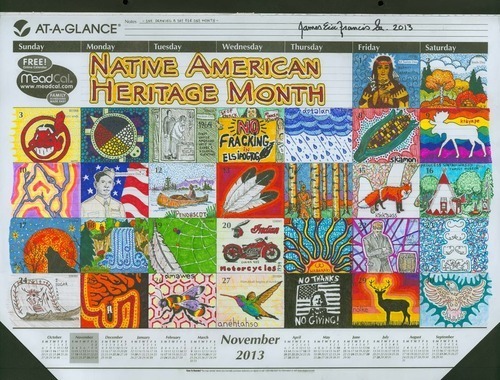 Stop by anytime to visit it, and other artifacts. Photo by Hannah Whalen. 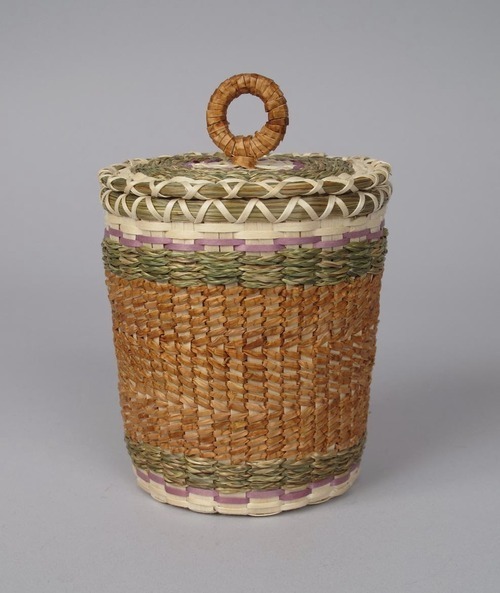 The Abbe Museum’s collections comprise more than 50,000 objects representing 10,000 years of Native American culture and history in Maine, including the present. And additions are made each year, under the expert supervision of Curator of Collections, Julia Clark. Each new piece in collections is photographed and shared on our Flickr page; a wonderful way to keep up with new acquisitions. 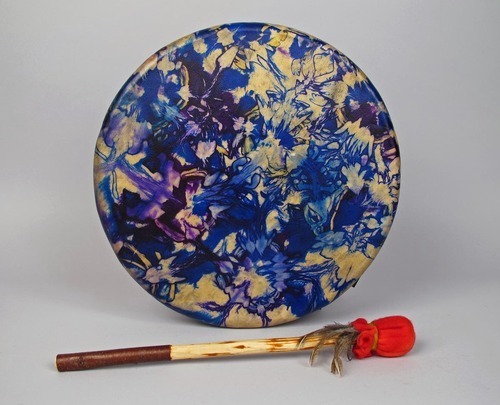 These acquisitions are made possible through two funds, the Diane Kopec fund and the Friends of the Collection Fund. If you’d like to make a gift to one of these funds, please contact Director of Development, Hannah Whalen at hannah@abbemuseum.org or by calling 207-288-3519.